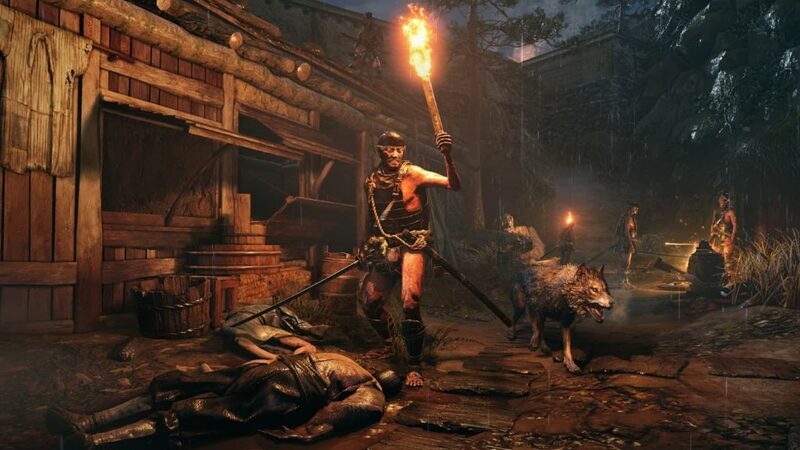 Sekiro: Shadows Die Twice is an action-adventure game developed by FromSoftware, the creators of Bloodborne and the Dark Souls series. 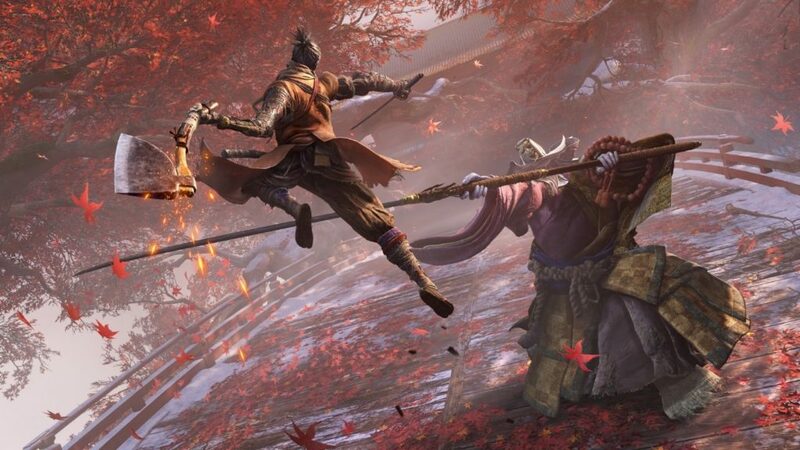 Sekiro has some similarity with its predecessors but also brings new features to make a truly enchanting experience. Unlike Dark Souls and Bloodborne where you create your own character, Sekiro has a set path for you to follow. You play as a powerful Shinobi warrior who must slash, sneak, and grapple hook his way through ancient Japan to rescue a young Lord who was kidnapped by a Samurai of the Ashina Clan. Sekiro’s plot is less ambiguous than in Dark Souls and Bloodborne. Having a set protagonist helps with this, but the way in which the story is told has been simplified. Although there’s still a huge level of discovering and piecing things together yourself, the narrative is much easier to understand. It’s a nice compromise for players who might have found the story in Soulsborne games a little confusing, and those who enjoyed the vague aspect. Sekiro has reminiscent qualities of Dark Souls and Bloodborne, such as having limited health flasks and save points. In these games, you could only save at bonfires that were scattered sparingly around the world. 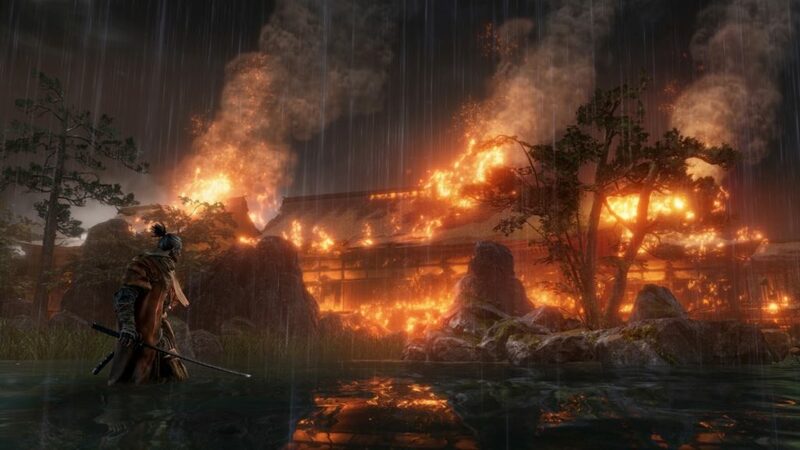 In Sekiro, bonfires are replaced by Sculptor’s Idols. When you die, you are transported back to the last Sculptor Idol you visited. Sekiro Gourd Seeds are what you use to heal yourself. These seeds are distributed around the map and there is a set number of them. Additionally, if you’ve played Dark Souls or Bloodborne, you’ll know how unforgiving and challenging they are. Mastering your weapons, planning your fights, and using perfect precision was key to succeeding a battle. 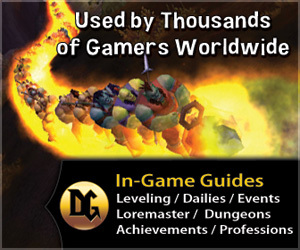 Sekiro follows a similar formula. Enemies are tough and brutal, and you’ll have to parry, block, and learn how to use your sword properly if you’re to be victorious. Your Katana sword and prosthetic arm are the only weapons you use throughout the game. Although you can’t wield other primary weapons or find better ones, you can upgrade your prosthetic arm to enhance your sword and learn new skills. Prosthetic Tools, which you’ll find throughout the world, can be installed into your prosthetic arm to help you in combat. The Loaded Axe is great for destroying an enemy’s shield, whilst the Flame Vent is best when used up close to inflict burn damage to your foes. These tools can be changed out at any time so you can equip one that’s more appropriate in certain situations. Using your tools alongside your primary sword is invaluable and can make or break a fight. Both you and an enemy have a posture gauge, like the stamina meters in Dark Souls and Bloodborne. Posture is filled up when you successfully parry and deflect enemy attacks. When the posture gauge is filled up, the player or enemy is vulnerable to attack. Posture is refilled quickly, however, so constantly parrying just so you can sneak in that death blow is rarely the best method. Dodging whilst gradually striking a few hits on your opponent is more effective, especially on mini-bosses. The sword fighting can seem daunting in Sekiro, especially if you’re unfamiliar to Soulsborne. Using your sword feels smooth and satisfying, but it can be tricky to master. Going into a fight all swords blazing will end up with you dying. A lot. Patience and time are your best friends. 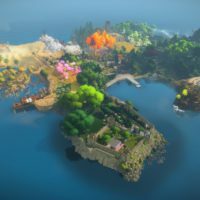 Dodging, understanding the enemy’s attack patterns, and knowing which tools to use are important. It’s better to take more time in a fight by slowly chipping away at your opponent’s health meter than getting into your target’s face and slashing continuously. Sekiro becomes a lot more forgiving when you use a bit of careful planning in your fights. 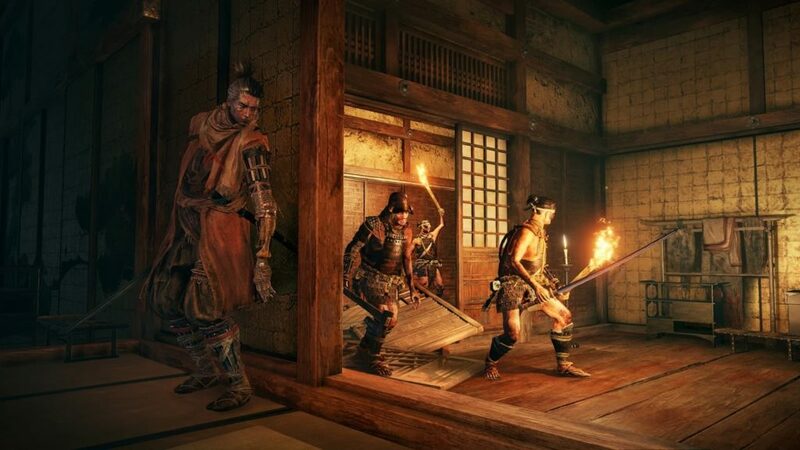 Stealth also plays a key role in Sekiro. You can hide in tall grass or hide behind a wall to remain hidden. Attacking enemies stealthily allows you to do more damage than actively engaging them. Suddenly appearing from behind a wall to ambush a group of enemies when they least expect can knock a nice chunk off their health pools, or you could just remain hidden until they’re out of sight. 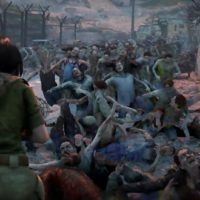 Using a mixture of stealth and aggression in your playstyle can work in your favour. Sekiro’s world is beautifully dark. Instead of a distorted, gothic fantasy environment like in Dark Souls and Bloodborne, Sekiro features a gorgeously haunting undead kingdom set in the Sengoku period of Japan. The pastel pinks and oranges of a sunset among the snow-topped mountains and detailed architecture are breath-taking. 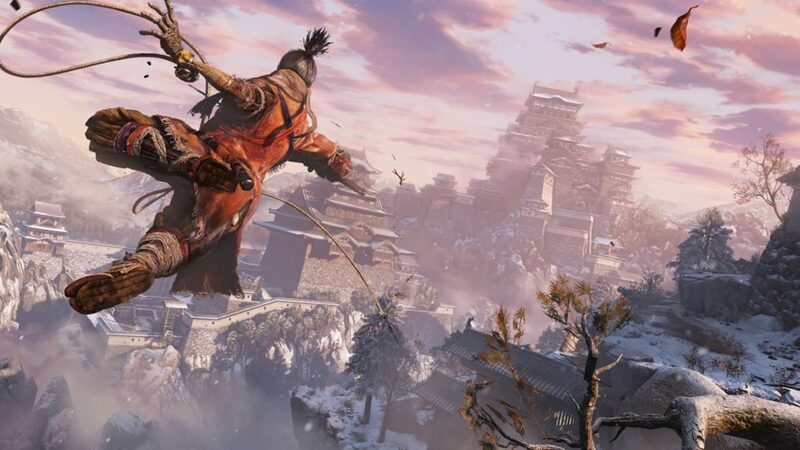 It’s clear that a lot of effort went into the visuals of Sekiro, which makes exploring the game a joyous experience, especially when using your grappling hook. Traversing through areas with this handy tool not only allows for some stellar stealth moments but also makes it a breeze to explore your surroundings. The grapple hook feels smooth and incredibly polished, and it’s a lot of fun quickly moving from area to area. In Dark Souls and Bloodborne, there were multiplayer elements that involved other players leaving tips and advice about enemies and the world. If there was a bonfire nearby, a sneakily-placed open drop, or group of enemies behind a wall you thought was safe, people would often leave messages to let you know. In Sekiro, that’s all gone. Instead, you’re left completely alone and must figure out everything for yourself. This makes the game a lot more challenging as players are thrown into the world without guidance and must learn by their mistakes. Despite this, there is a newly-implemented resurrection mechanic. When you die, you lose all your gold and XP, but you are given the opportunity to revive yourself two times. Although it seems like it’ll make the game too easy, this newfound ability does come at a cost. Dying and resurrecting yourself over and over spreads a disease called Dragon Rot. This disease is caught by NPCs, whose support to you will start to diminish as they become sicker. When Dragon Rot has been contracted by an NPC, they will start to cough. At this point, you will receive an item called Rot Essence. This item decreases the possibility of gaining Unseen Aid, which is a buff that allows you to keep your gold and XP when you die. More Rot Essences equals fewer chances of receiving Unseen Aid. Sekiro forces you to think carefully about whether reviving yourself or staying dead is the best way forward. Sometimes it’s easier just to take the loss. 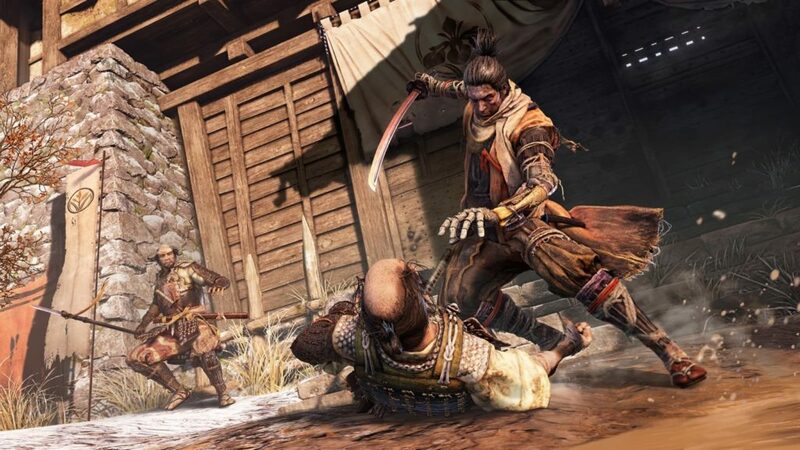 Sekiro: Shadows Die Twice is a fantastically brutal, engrossing and stunning game that earns itself a place among its predecessors. The gameplay is challenging, smooth, and unfairly fun, perfectly blending stealth and aggression. The detailed and beautiful visuals make Sekiro a joy to look at and explore. 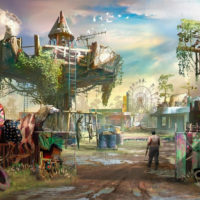 The story is intriguing, well-written, with the right amount of ambiguity and accessibility. Sekiro is similar to Soulsborne, whilst also bringing a new wave of ideas that have been wonderfully refined and implemented to make it stand out. FromSoftware has delivered yet another remarkable game that will be beloved for years to come.